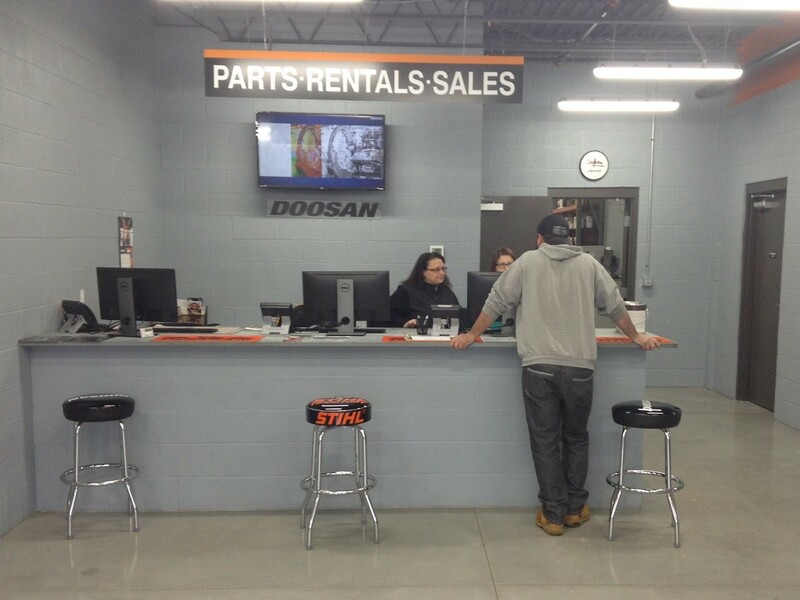 Equipment East is your full-service, authorized Doosan heavy equipment dealer. 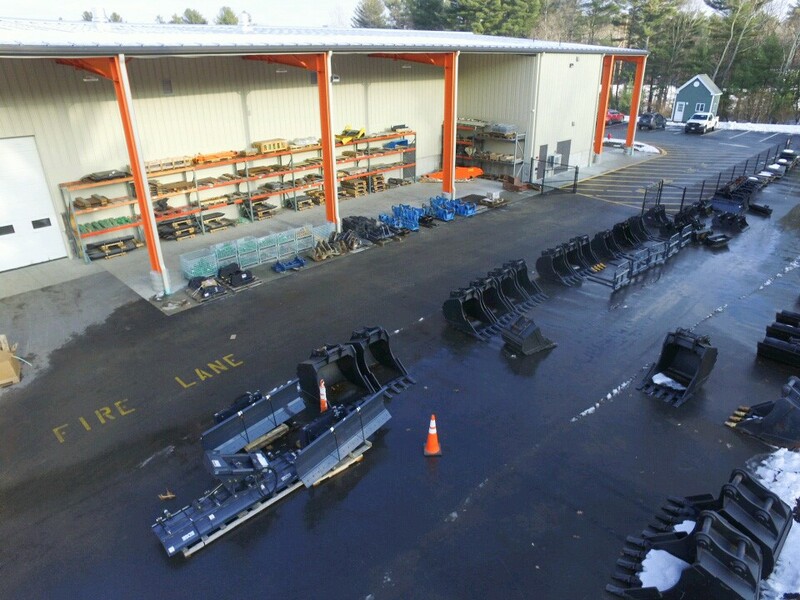 Conveniently located in Dracut, MA, within reach of locations south of Boston and north of Manchester, NH, Equipment East offers customers a wide range of construction equipment for sale, rent or lease. We work closely with you to provide the right heavy equipment and construction attachment appropriate for your application. Our goal is to help you to increase your productivity and profitability while providing you with affordable equipment without compromising quality. We will deliver to you reliable construction tools whenever and wherever you need them. Let us help you find the right equipment and attachment to get your job done! 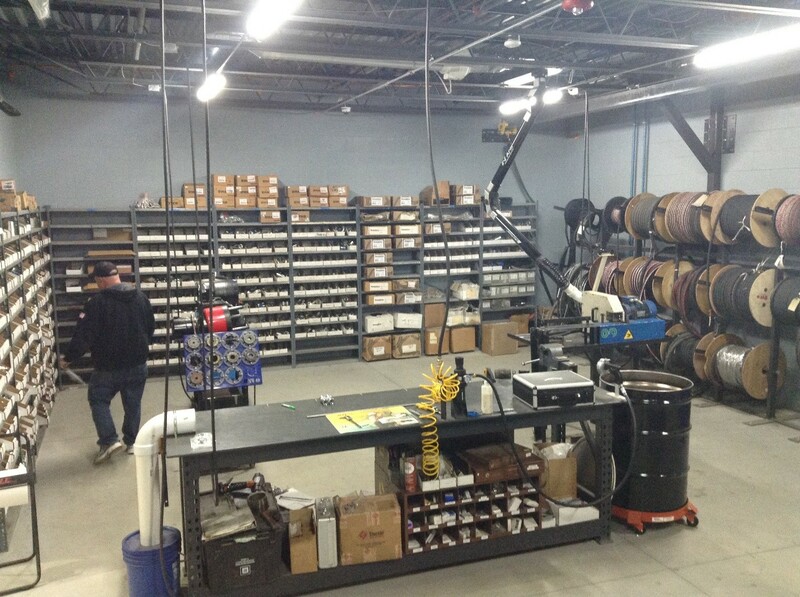 Equipment East's technicians are certified and factory-trained by all our manufacturers. We use the most up-to-date diagnostic tools to troubleshoot then repair your equipment. We also provide preventive maintenance for all makes and models. We have earned factory certifications to work on Doosan engines using a computerized fault-tracing system. Our team is also factory certified to provide full service troubleshooting and technical maintenance for Isuzu engines. With experienced and knowledgeable technicians and a fleet of fully-equipped and stocked service vehicles, we can perform any maintenance or scheduled service repair on your site or you can bring your equipment to our facility to have services performed. We provide 24-hour, 7 days a week emergency service. You are our No. 1 priority! 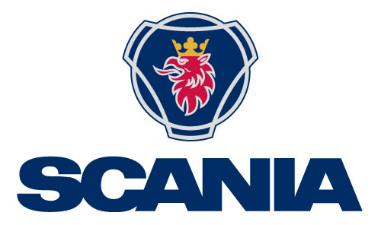 Equipment East's expert technicians are certified with the following engine manufacturers: Cummins, Yanmar, Deutz, Scania, Isuzu and Perkins. 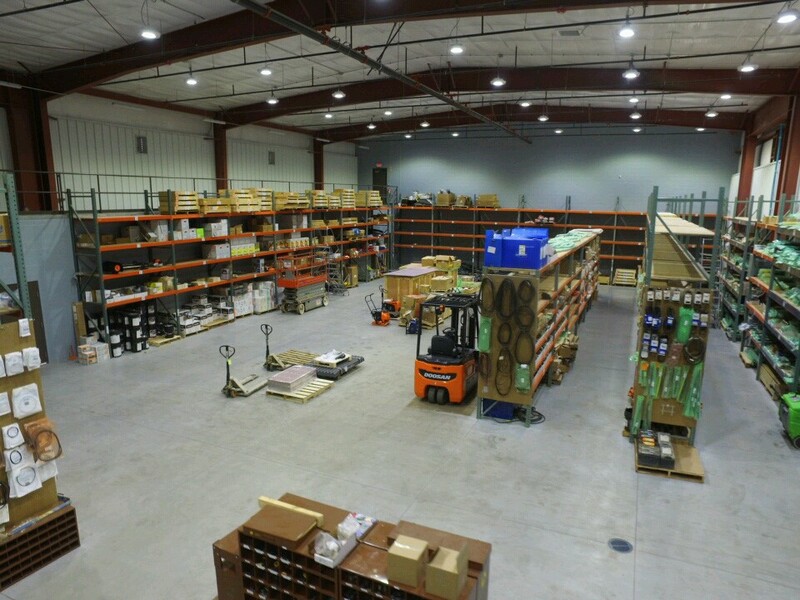 As we continually train and add more certifications, our team prepares itself for every possible job, and Equipment East is readily accessed to a vast inventory of heavy construction parts. We understand the importance of up-time. Equipment East has equipment for all of your applications to help increase your productivity and decrease downtime in order to improve your bottom line. 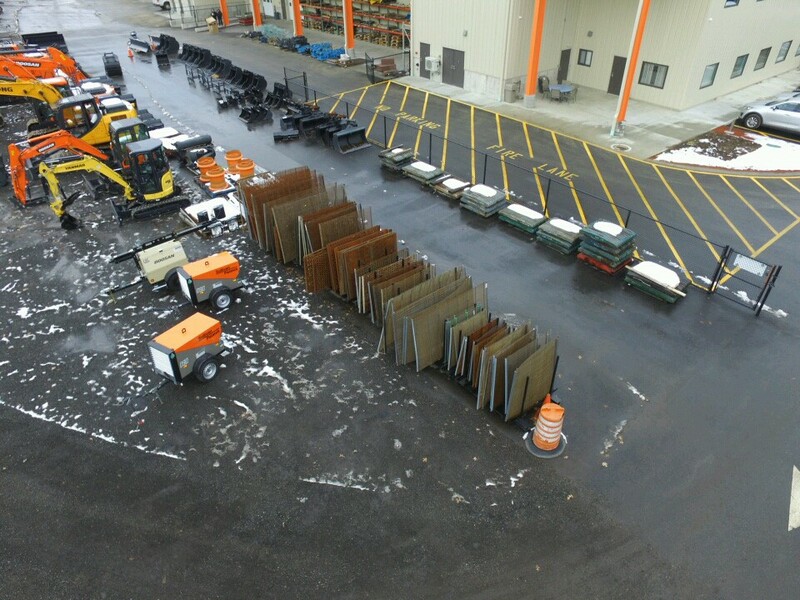 We inventory rental equipment that is readily available to deliver to your construction site. Our team is expert at listening to your equipment needs in order to deliver world-class quality, durable and affordable, fuel-efficient equipment that offers ease of maintenance and comfort. When you need a part, you need it now. 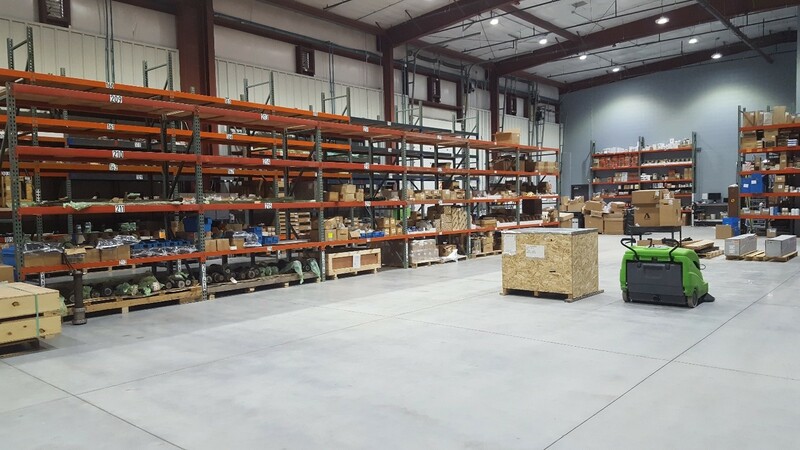 That’s why Equipment East stocks the most commonly needed parts in our large indoor-outdoor parts warehouse, and most other specified parts are available overnight. And, if you are in need of a hydraulic hose, Equipment East has an on-site full hydraulic hose shop to make hoses as needed.